Hello all! Happy Saturday! I've been super busy lately but I wanted to share a beautiful creme from Cirque Colors with you today. Each month, Cirque has been releasing 1-2 new cremes as part of their Metropolis collection and I'm so in love with each one I've seen so far. 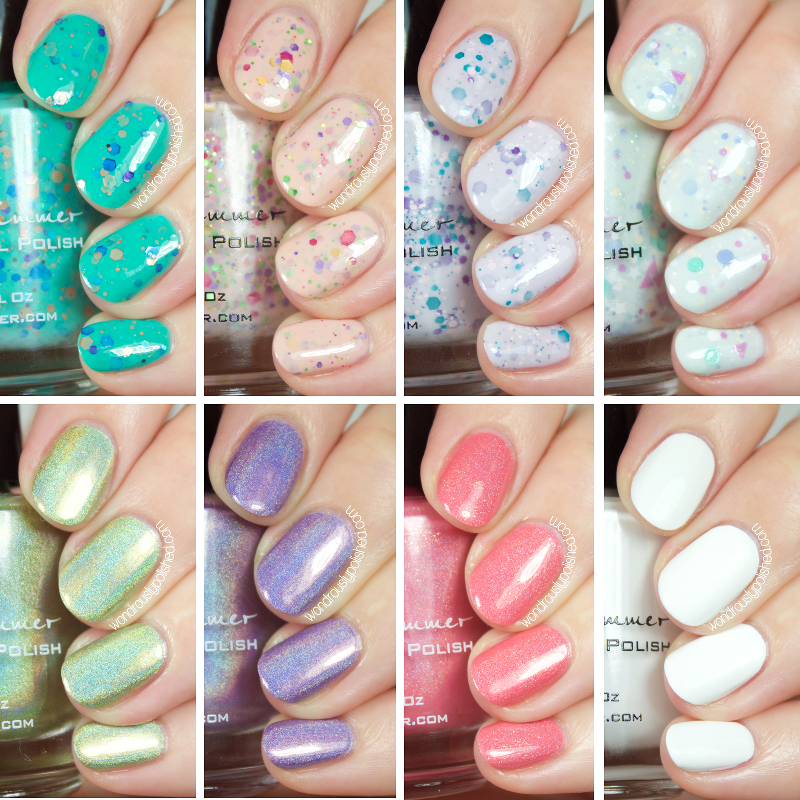 These polishes are currently in pre-order and are 20% off list price until March 1st so if any of them strike your fancy, definitely don't wait to grab these! In addition to the polishes, there are some fun jewelry items that you can also purchase at a discount during the pre-sale. Let's take a look! Hello, all! I have the brand new Delush Spring to Conclusions collection to share with you today and I'm really excited about them! I wanted to get these up earlier but I've been under the weather all week and so out of it that I didn't get a chance to finish editing my photos until now...but I hope the wait was worth it! Hello, hello! Today I have the Zoya Satins Transitional Winter/Spring collection to share with you all! I've been home sick the last two days and feeling awful, but I figured it was the perfect opportunity to actually edit and post the collections I've swatched lately. 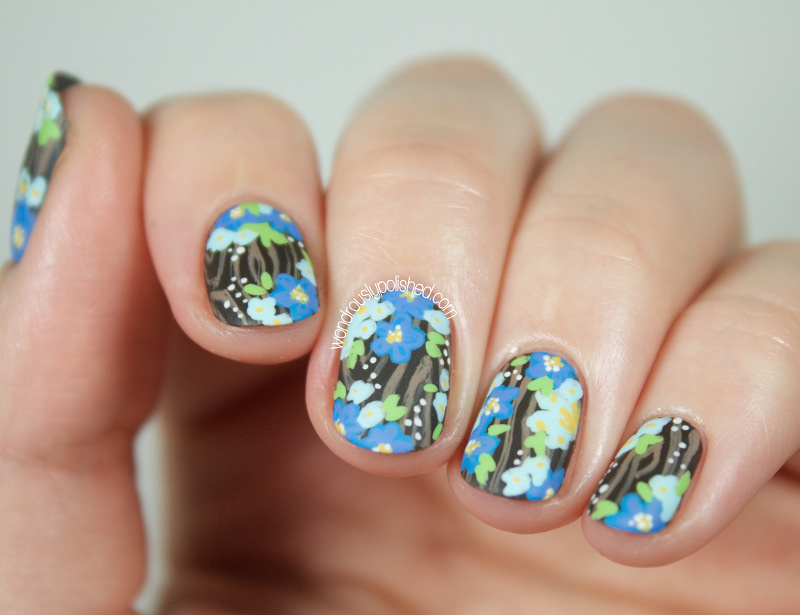 When I first saw these polishes I squealed in delight...I mean, look at these lovelies! Everything from the color palette to the frosted bottles feels sophisticated and elegant and the satin finish on these lives up to that standard. I did struggle slightly with application when I first started using these. 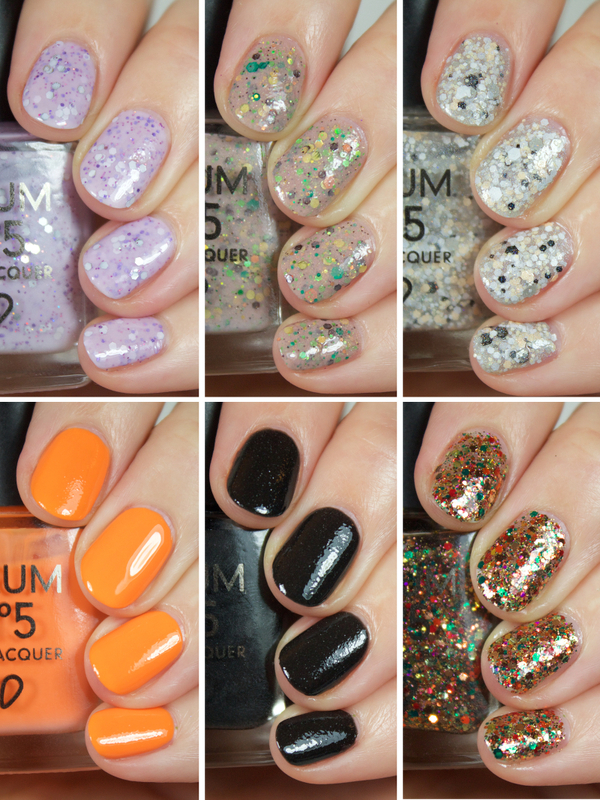 The first 3 polishes I'm showing caused some heartache when it came to application, but the last 3 were a breeze. I'm not sure if it was the individual polishes causing problems, or if there was a learning curve which made application at the end easier...either way, some people may struggle with the formula, other may not! Hello, hello! I've got swatches of the new Nubar Pop! Collection for Spring to share with you all today! Nubar has been around for ages, but this is my first time trying them out and on the whole, I'm very impressed by the formulas on these! While some of these were "misses" for me personally, I find this to be a fun and unique take on the classic springs shades we so often see! One cool thing about this collection, it's available in both a classic polish, as well as in Nubar's Gelicure soak off gel polish. For those who don't know (like I didn't! ), Nubar is an incredibly conscious polish. Not only are they Big-5 Free, they're also a certified Vegan product and have the backing of PETA, guaranteeing no animals were used to test products. Definitely a plus in my book. Hello, all! I have a very exciting (and very large) post to share with you today! 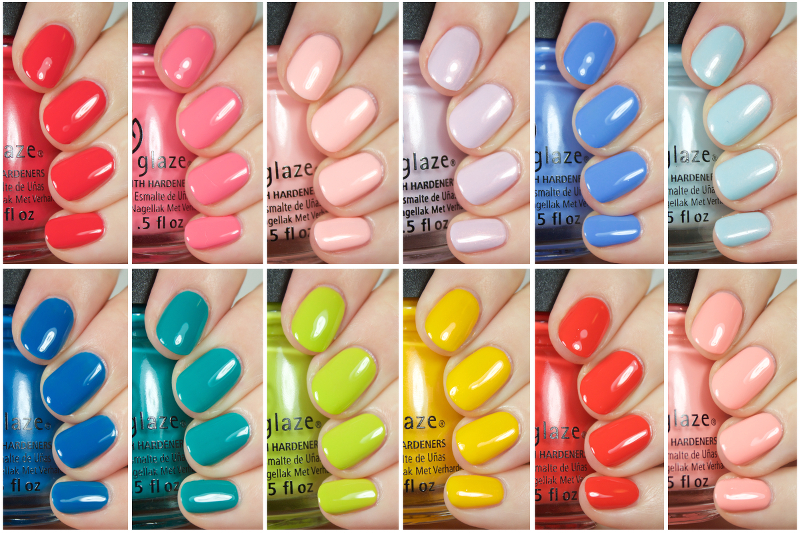 I've swatched the entire China Glaze Road Trip collection and I must say, I'm in full 'swoon' mode over how these all look together! This is CG's new Spring 2015 collection and whether it's time of year, or the colors, I'm loving this collection. It consists of 12 shades, 6 cremes and 6 cremes with shimmer added in. 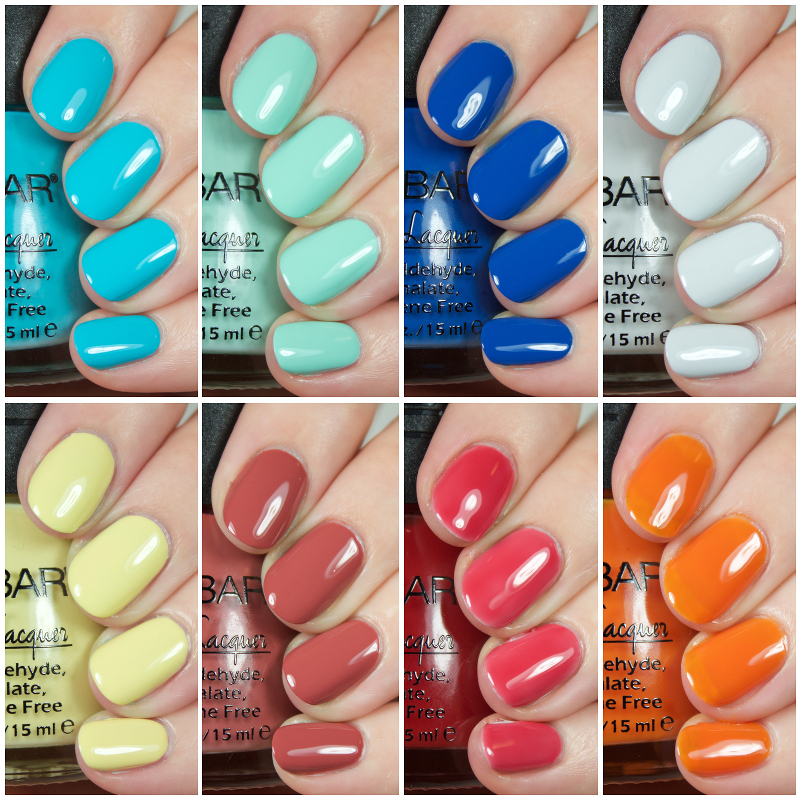 While some of these shades might be similar or might have dupes somewhere in the polish world, I think this is a really strong collection and I'm a fan. Hello, all! 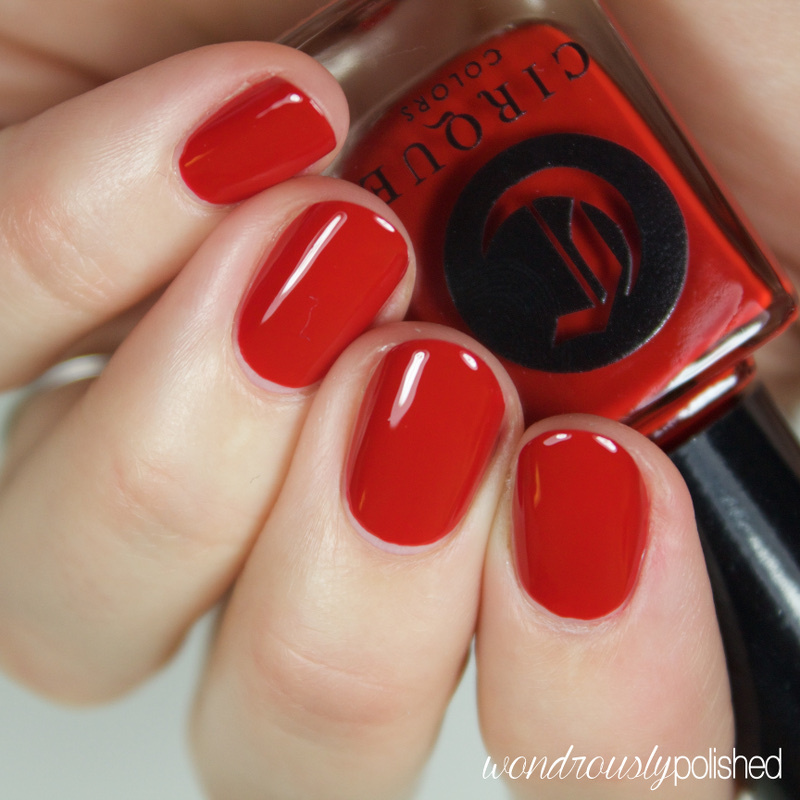 Today I have two lovely polishes from Live Love Polish to share with you! Pretty & Polished has created two exclusive shades specially for the lovely folks at LLP and as usual, they are totally swoon worthy shades. While these were created for Valentine's Day in mind, the cheerful color palettes will make these easy to wear all spring. Let's take a look! Hello, all! Another Digital Dozen week is upon us and I'm excited! 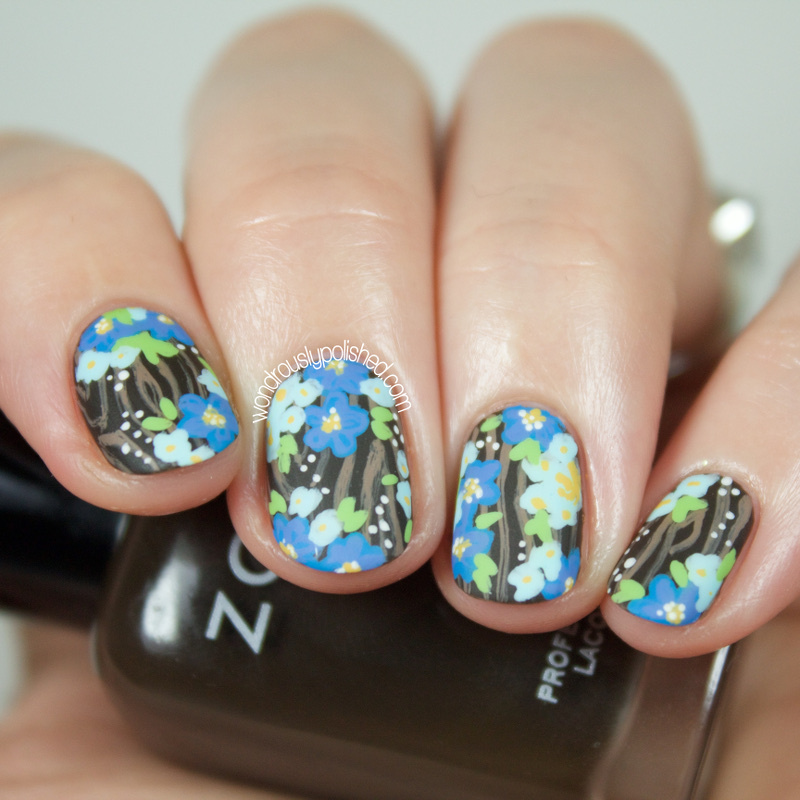 I feel like (and know) I haven't done real nail art in forever. I know I've been doing lots of reviews and swatching lately but I'm trying to find a balance between the two so bear with me while I'm catching up! Hello, all! With Spring fast approaching, all of our favorite brands are releasing their new collections. While I love winter, I do enjoy seeing the bright new shades getting released - it always yearning for chirping birds and the kind of sunshine that warms your heart and soul. I have Zoya's new Delight collection to share today and while I wasn't personally a fan of half the collection, the other half was definitely a delight to play with! Hello, hello! Once again I find myself apologizing for being a bit MIA lately! I've been so busy with life lately but I'm happy to share some awesome Serum No. 5 shades with you all today! For those who don't know, Serum No. 5 donates a portion of their sales each month to charity. On top of that, they are also certified cruelty free and vegan, which means your polish buying habits are going to a great cause ;) Let's take a look!